Companies not only need a strategy to implement the business process, companies also require IT strategy must be aligned with the business strategy. IT strategic planning can provide a clear picture of the future of the company, utilization of resources on the things that are important or quantitative in nature and can be understood by the environmental conditions that affect the company. a prestigious consultant believes the technology strategy developed at this time one of them is a green IT strategy. Green IT is seen as an innovation because there are many people who give new insights into the perception or green IT could affect the existing knowledge and experience in this case is associated with information systems and technology to become an IT strategy. Based on the above figures and tables, of each sub-system on HRIS, and aspects of green IT strategies are assessed, then the strategy aspect of the challenge (chalenges) is the largest sub-system of recruitment. Where is the part that the use of resources and information technology still requires energy and the amount is large and consistent with the hypothesis that in order to create green IT, the use of computer resources in an efficient way to improve the economic viability, social responsibility and environmental impacts can be realized by determining the right IT strategy (see table 1). while Human resource information system (HRIS) that can be created innovative by implementing green IT strategy. PT Pertamina (Persero) has implemented the system in improving the performance and reducing the cost and resources that are not needed. 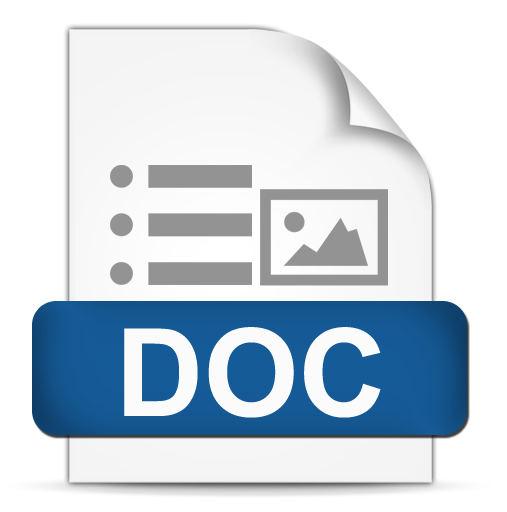 For example, excessive use of paper in the preparation of reports, information and workforce benefits. SULASTRI, Heni. Strategi IT Dalam Human Resource Information System (HRIS) Untuk Mencapai Strategi Green IT. JRSI (Jurnal Rekayasa Sistem dan Industri), [S.l. ], v. 4, n. 02, p. 199-204, dec. 2017. ISSN 2579-9142. 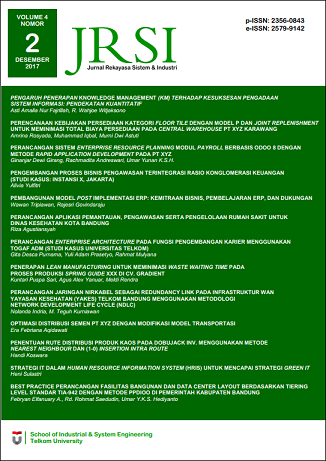 Available at: <http://jrsi.sie.telkomuniversity.ac.id/index.php/JRSI/article/view/259>. Date accessed: 20 apr. 2019. doi: https://doi.org/10.25124/jrsi.v4i02.259.